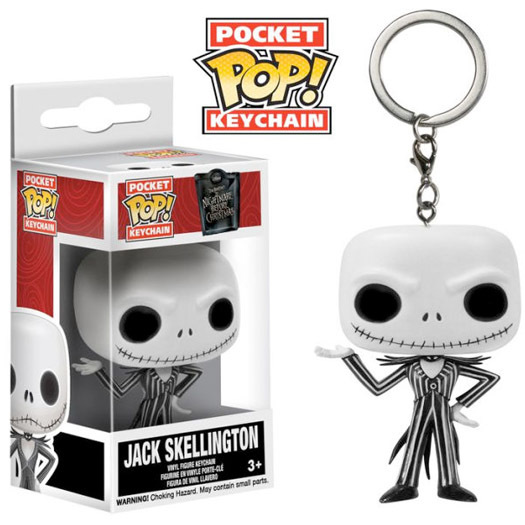 Jack Skellington from Nightmare Before Christmas in Pocket Pop! form! 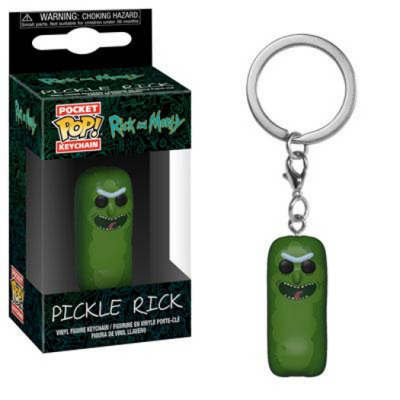 Get yours now and make your key-ring look even better with this Funko Pop! accessory! 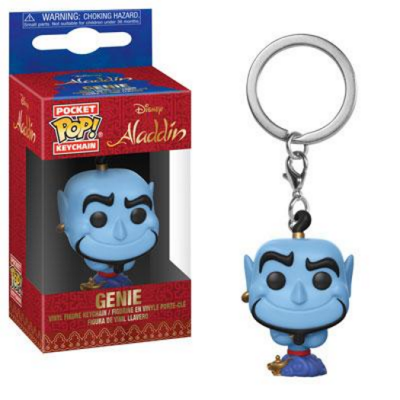 Genie is back and this time in Pocket Pop! Form! These keychains make for great accessories. Get your keychain today and complete your collection! 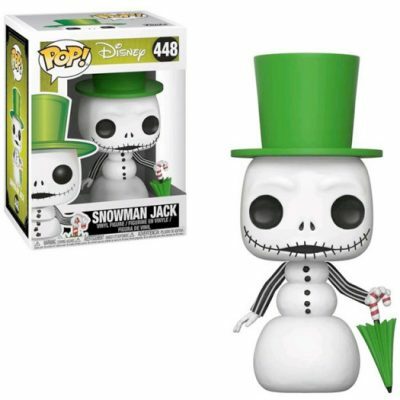 Snowman Jack, from The Nightmare Before Christmas as a stylized POP vinyl from Funko! Stylized collectable stands 3 ¾ inches tall, perfect for any fans! “We are defenders of the night. 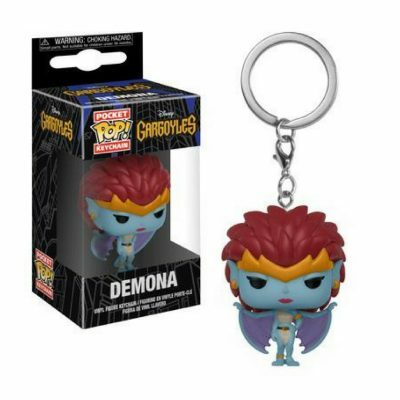 We are Gargoyles!” Pop Vinyl is excited to announce we now have Disney’s animated series Gargoyles in Pocket Pop! form. Pickle Rick is back and this time in Pocket Pop! Form! These keychains make for great accessories. Get your keychain today and complete your collection!